INTERESTED IN REAL ESTATE INVESTING? YOU'VE COME TO THE RIGHT PLACE. How Can We Help You Grow Your Real Estate Business? We offer formal education programs and a highly skilled sounding board for the multifamily real estate investor’s investment strategies. Our practice is simple, offering consultation to single-family and multifamily real estate investors who wish to streamline operations and increase NOI. NO MATTER YOUR EXPERIENCE LEVEL, WE'RE HERE TO HELP. Watch this video for interesting stats, facts, and inspiration to get you thinking about your future in real estate investing! Nearly 8 out of 10 real estate investors wish they had started sooner. Our goal is to help you start planning your financial future today. 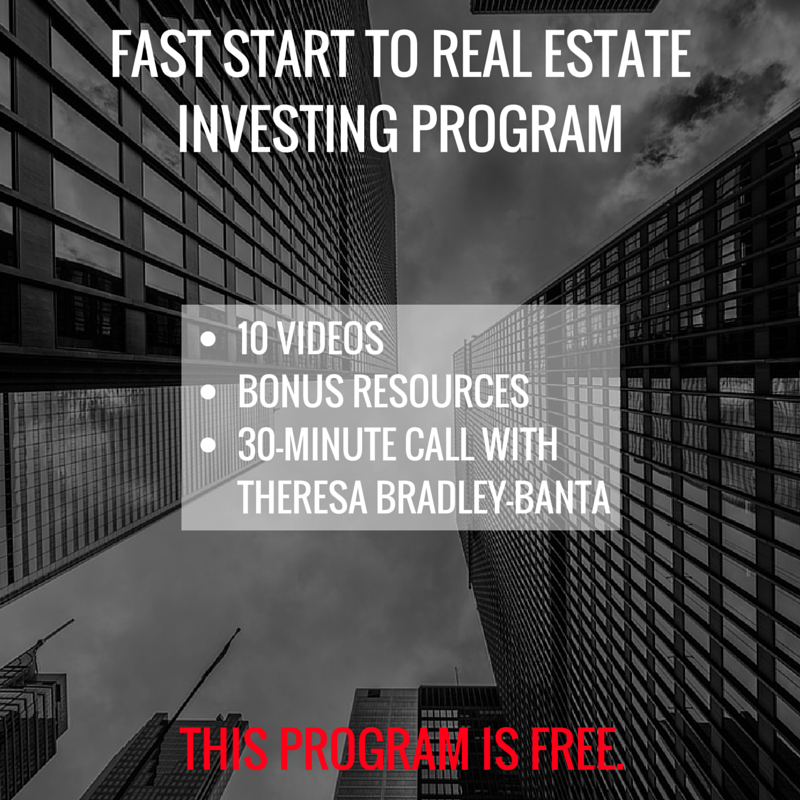 Our free ten-video Fast Start to Real Estate Investing Program will give you the insight on what you need to know to be successful in your real estate investment business. Watch the program then give us a call!